By buying this product you can collect up to 41 loyalty points. 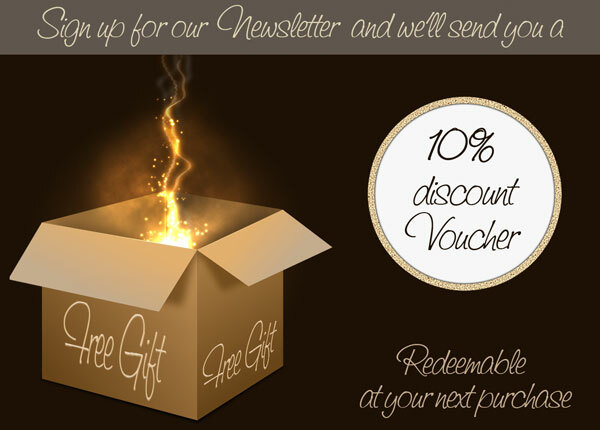 Your cart will total 41 points that can be converted into a voucher of $0.41. 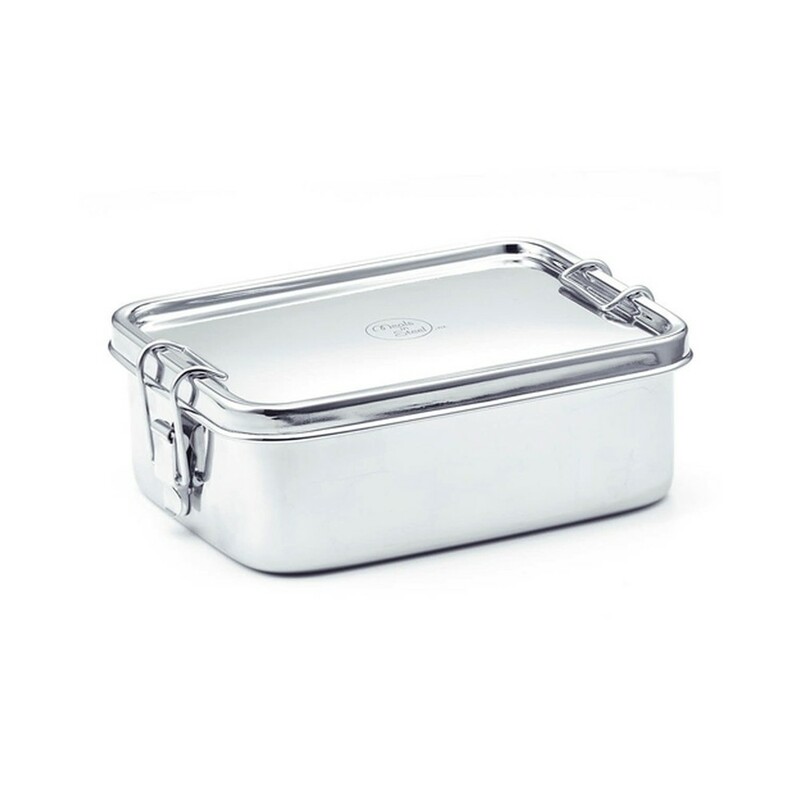 This large size stainless steel lunchbox will hold a sandwich with snacks, or pieces of fruit, or vegetables, even a yoghurt. Anything and everything is possible. One or two snackboxes will easily fit in. This lunchbox is fantastic for salads, simply pack in a leak-proof container for your dressing. 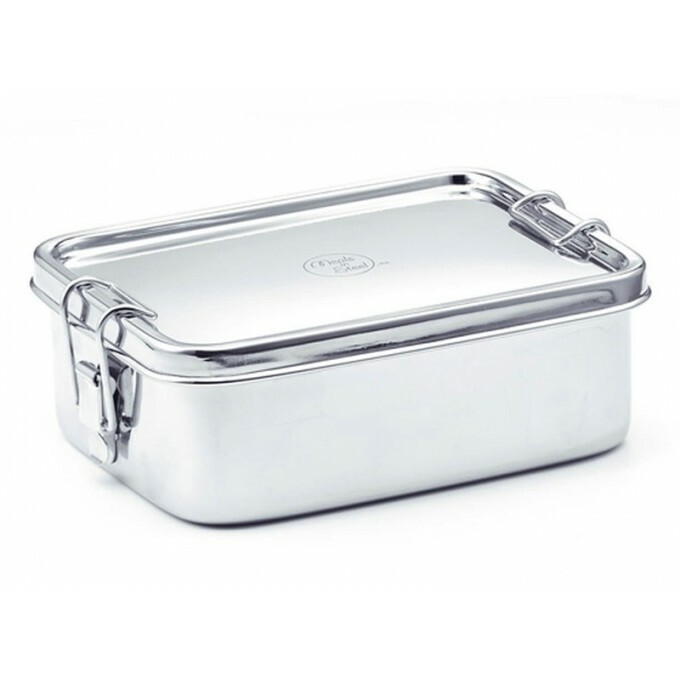 Stainless steel lunchboxes are a great alternative to plastic ones.